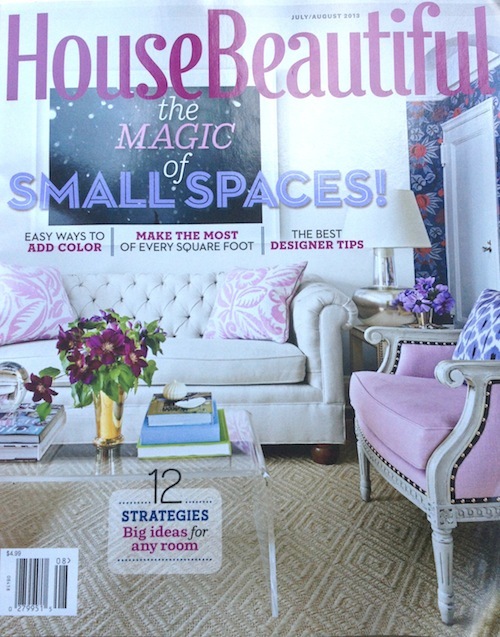 Have you seen the latest issue of House Beautiful? 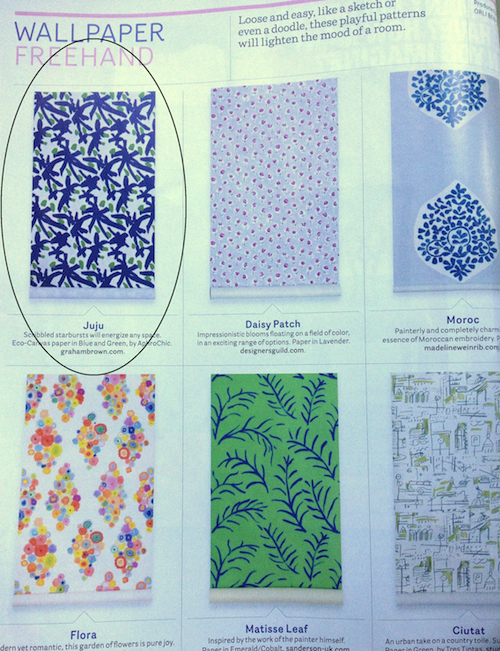 It’s full of beautiful design and lots of pattern, including our Juju Blue and Green Wallpaper! Check out the free-hand design created for us by Samantha Hahn.